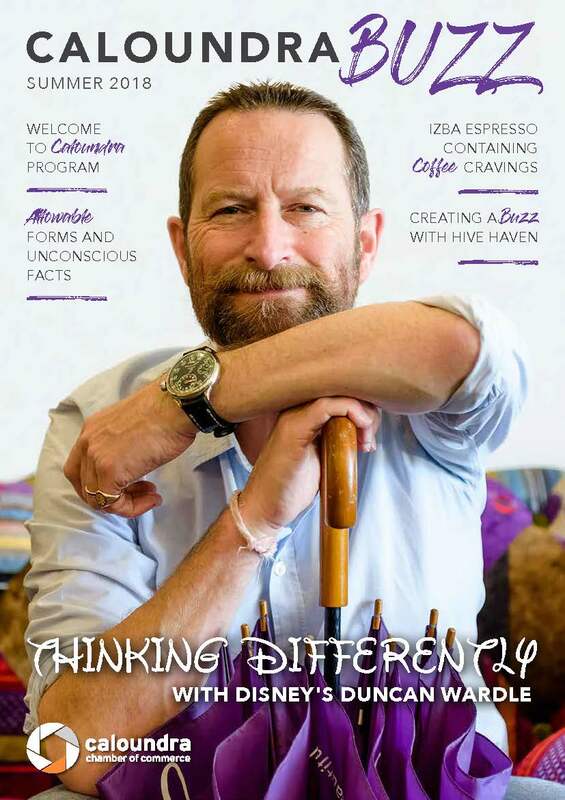 Business Matters magazine is a local Sunshine Coast business publication. It is delivered (by hand) every five weeks to every business (we have so far found) from Beerwah to Tewantin. Its purpose is to educate, motivate and connect business owners and business professionals to each other.